What if I told you that you could be added to Airtel's payroll, receiving some incentives monthly like it's a white collar job? Well, Airtel actually wants to pay you back for your goodness! 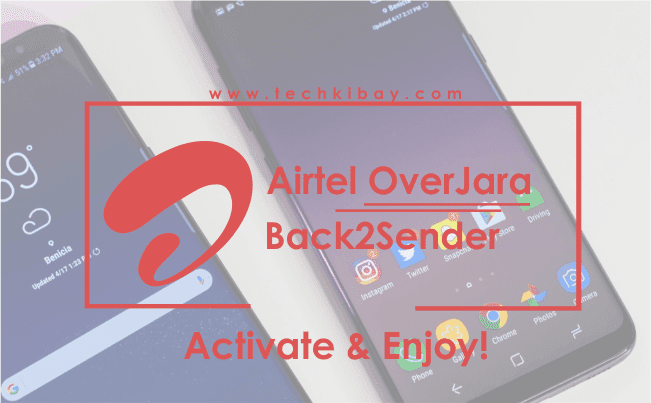 So if you just heard that Airtel launched another service that gives 8 times the value of any recharge you make, then you may want to know more about this ovajara offer and how to activate the Airtel Ovajara x8 Offer. This offer is an improvement to the initial SmartConnect OvaJara which gave you 6 times the value of your recharge. 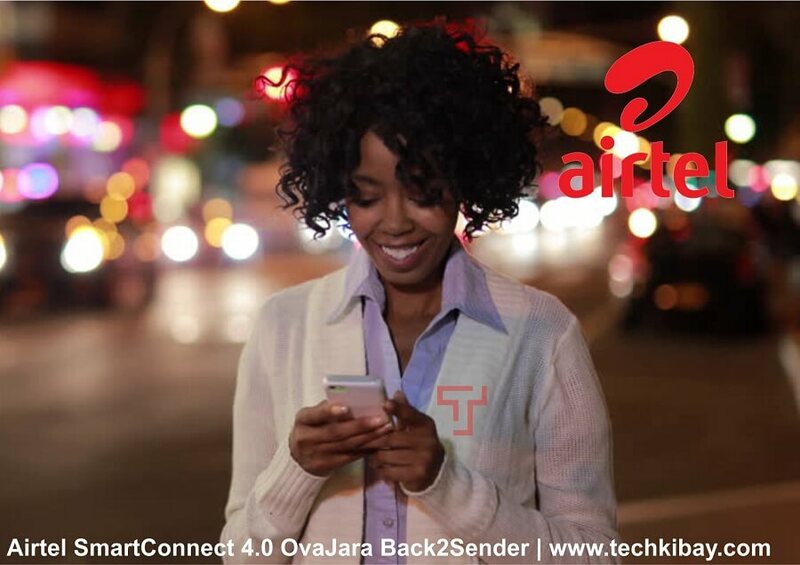 This new service is tagged "OvaJara Back2Sender"
SmartConnect OvaJara Back2Sender is quite different from the initial OverJara offer because whenever you top up, you don't only receive 8X the value of your recharge but you also get all recharges refunded that month as data bonus. [Read Also] 5 Smartphones And Tablets With The Worst Names Ever! When I heard of this offer I almost immediately wanted to use the 200 Naira in my jean trousers to buy Airtime so I could get this kpaja from Airtel. But Airtel be like: young man calm down! Lol..
Based on logistics, this offer isn't for everybody! Certainly, you do want to know how to migrate to airtel ovajara. Within the months, we've gotten lots of emails from airtel users. Most of which requst of airtel over jara back to sender code and airtel 8x migration code. Unfortunately, there is no airtel back2sender code. The SmartConnect OvaJara X8 is designed for New Customers (i.e those who just bought a new Airtel Sim card). I thought as much, but that's it, guys. 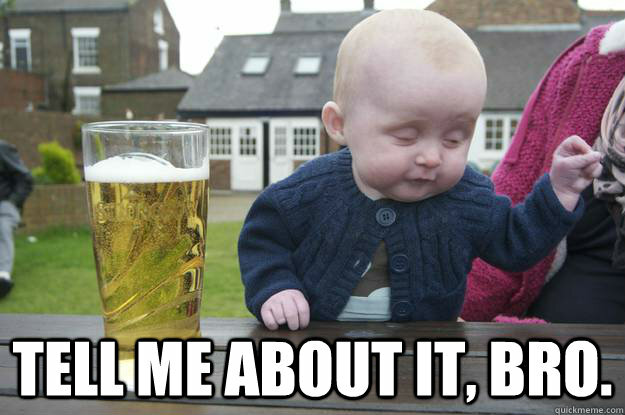 Got any question and need clarification? Kindly leave it in the comment section below and I'll reply you asap. Wow, it's really overhead, I'll make sure I try this. Thanks for sharing. Thanks for stopping by Joseph. I see your doings at W3Techy. Nice, thanks for sharing, I really like the fact that airtel is doing this, and I'm ever ready to tap into their kindness. As consumers, its kinda our right to enjoy awoof nah? For so long I've been preaching to BlackBerry users, that they should give their life to Android. (Though this was general) Imagine how NCC stopped the show that was supposed to hold on Friday (The Glo Free Data Day). After Globacom had made preparation, dedicated a web page to this "Suppose" glorious day and even spent money on ads. Unfortunately, that opportunity never came. Thanks for stopping by Jovi, hope to see more of you. Hmmm, these guys are really into competition oh. Last time it was Glo giving a one day free browsing. This time around is Airtel with their Ovajara bonus. I'm really impressed and would try to take advantage of this. NCC came along and scraped out the whole thing. Quite unfortunate. Nice one from airtel.I'm really enjoy their freebies back to back. Please how can make use of my back2sender bonus? Presently i have 7680 but i don't know to use it. Please help me out, thanks. How can I have access to the whooping amount in my bonus and ovajara?Please give me your customer service number.